ScottHulse understands the value and importance of helping each and every one of its attorneys realize his or her full potential. That’s why the Firm is strongly committed to the professional development of its lawyers – a continuous commitment that has value to our lawyers individually as well as our Firm as a whole. Browse through this site to learn more about our firm, the scope of our services in the Borderplex region, and the opportunities available to attorneys who join ScottHulse. 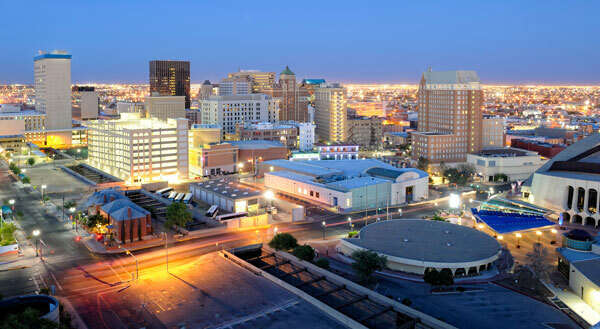 #1 safest large city in the U.S.
For more details about El Paso and the Borderplex, visit Borderplex.